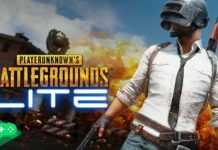 The beta version of PUBG Mobile 0.12.0 has been officially rolled out by the game developer and you will be able to download and install PUBG Mobile 0.12.0 beta update on your smartphone. 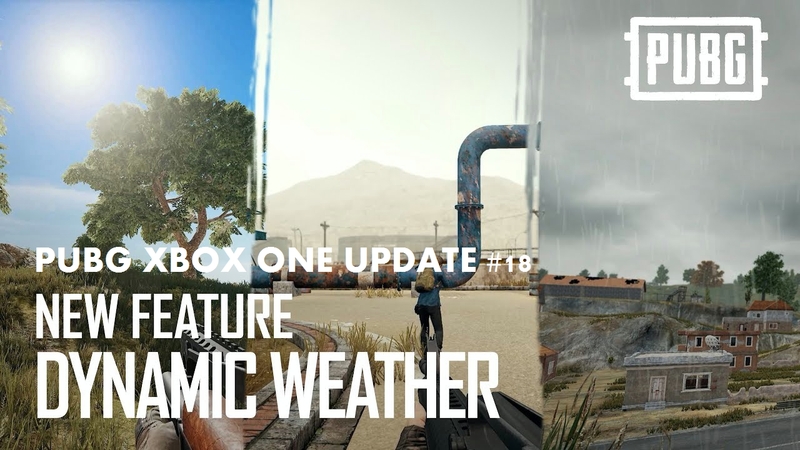 Last week, the PUBG team has released the PUBG Mobile 0.11.5 with some new amazing features. 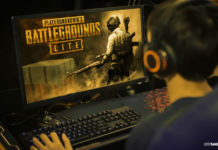 Well, everyone gotten their hands with the latest update, but some biggest geeks of the game are waiting for the next PUBG Mobile beta version download. 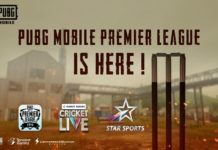 Hence we are glad to give you the opportunity to download PUBG Mobile 0.12.0 Beta Apk + OBB for Android and iOS. Yes, you heard it right! 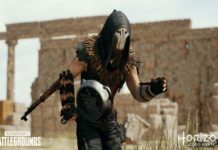 The beta version of PUBG Mobile 0.12.0 has been officially rolled out by the game developer and you will be able to download and install PUBG Mobile 0.12.0 beta update on your smartphone. 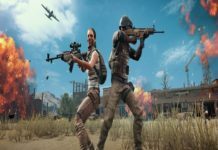 From spectating your friend to using new RPG missile (new explosive weapon), there are so many new things added to the PUBG mobile 0.12.0 beta version. 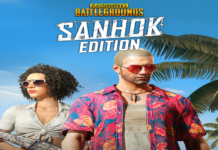 And the great thing is you can get PUBG 0.12.0 mobile beta download on your Android or iPhone right now. 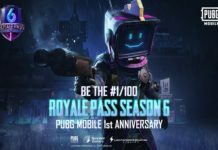 So, let’s find out what’s new and where to get the PUBG Mobile 0.12.0 Beta APK and OBB file. 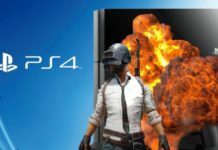 The PUBG PC download is also available for free. 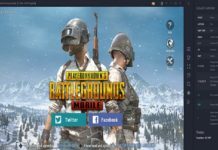 Before you go to the process of downloading and install PUBG Mobile 0.12.0 beta version on your phone, you may like to see some of the new features of PUBG Mobile beta 0.12.0 update. So, let’s check out! 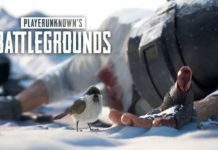 What’s new on PUBG Mobile 0.12.0 beta? Note: Since this beta version, they may not add all these features in global version. Let’s start with the home screen; you will see the changes in UI and new function added. At the left hand side of the lobby at the bottom, there is a new “Companion Button” with the bird logo. If you press right now, it won’t work, but you will have complete some level to get the companion. Talking more about companion, there is new Companion button added below the Appearance when you open the inventory. Once you tap it, you will see new Companion screen with different Bird action. It means you will have to complete some mission to get tome listed action of your companion. 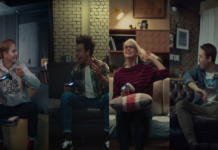 I guess it will work like the Fortnite game where your companion will react in the game according to your situation in the game. Also want tell you that only you and your teammate can see the companion. So, don’t worry about the enemy. It will be fun! What do you thing? 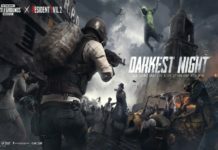 New Weapons RPG-7 and Explosive Crossbow in new Zombie Adventure mode: These both are new explosive weapon that PUBG have added after the long wait. I guess you will get this RPG-7 on the drop box as it will be biggest weapon the game. 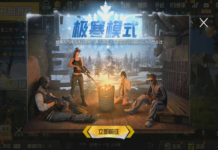 There is also new Spectator function added to the game where your other online friend can see your game by pressing the spectating button from the lobby. You can also check who’s watching you from the quick in game chat. You can enable/disable the spectator option in the game basic setting. 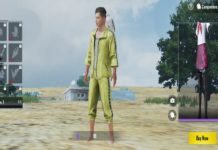 New Zombie Survival mode added in the PUBG Mobile 0.12.5 beta update. Well, the mew mode is still locked but it says “collect supplies during the day and fend off Zombies at night. Survive until the rescue arrives to win”. I guess you will have collect all medic and supply to survive only. If you will survive till the ends, then someone will come to rescue you. Quick Chat setting has been shifted to the inventory section with the new UI where also new Male voice added. New pet option added to the basic setting where you can enable/disable the option to watch other’s pet and your. You can also enable/disable shadows option in the game. There is also new Scope option in the setting where you can customise the crossair color of scope, red dot, or holographic sight according to your preference. You can cook chicken after killing the last enemy. 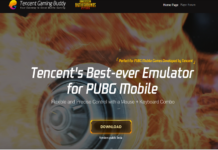 Hope you like the post and installed the PUBG mobile beta version on your Android and iOS device. 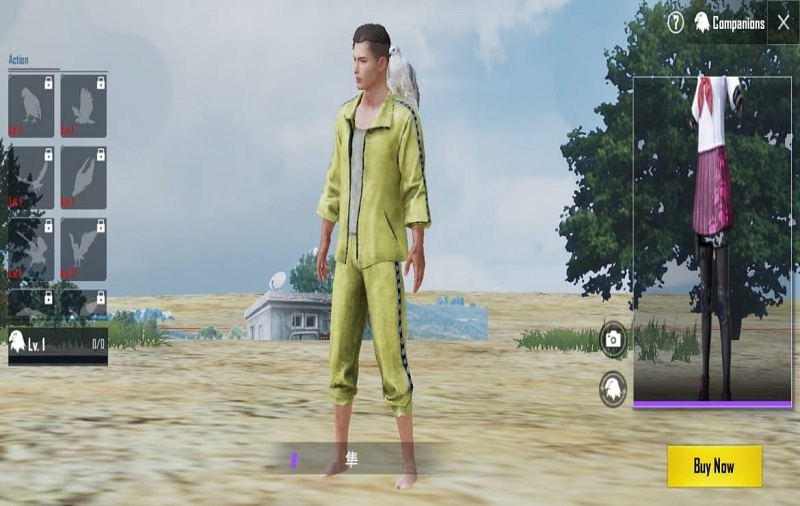 Once after playing the new PUBG Mobile 0.12.0 version on your smartphone, please do share your opinion with us in comments! 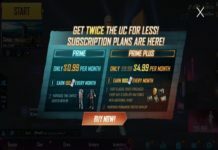 You can also suggest what more or new features you want to see on upcoming pubg mobile updates.